It is very important to me that you are gathering your family and close friends for your wedding day. They are your support, your encouragers, and your closest friends. 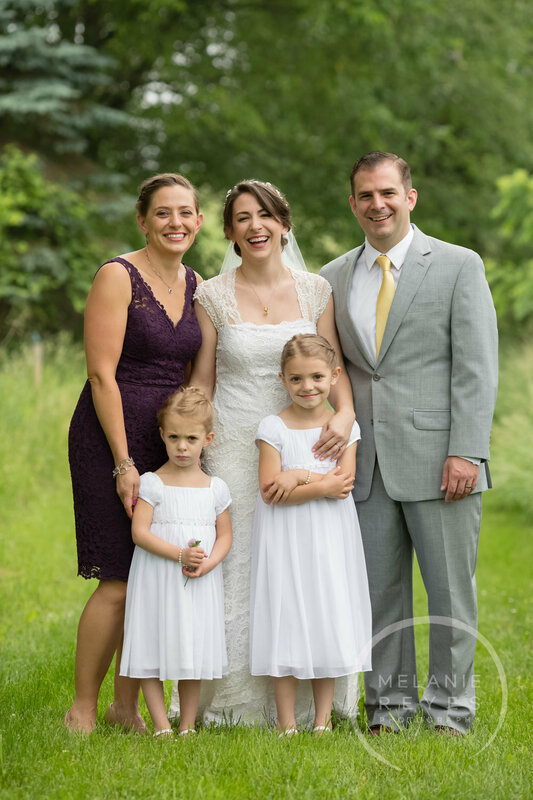 Weddings bring families together for such a joyous occasion and it's my goal to create as many beautiful images of you together as possible. To ensure we capture all those relationships I spend time to get to know my clients. 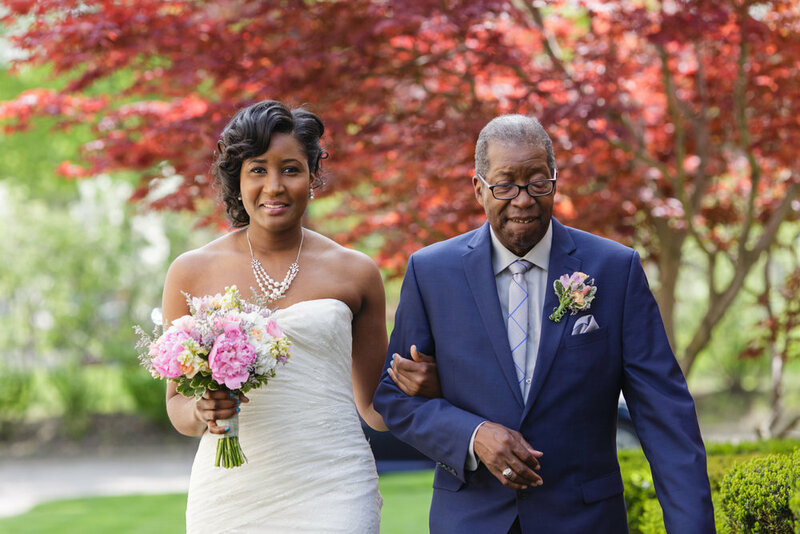 We discuss your family, the important relationships you have and how you want to capture them. 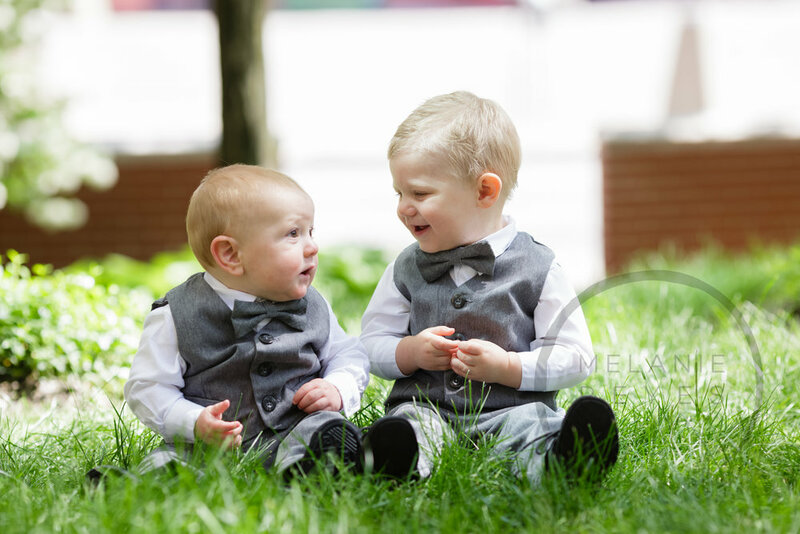 On the wedding day itself we often capture both candids as well as taking the time to create beautiful portraits. We never mind stopping to take the time and capture individual families and big extended families. I feel like that's one of the treasures of a family wedding - being all together in one place. *Family Photographs: (see above) We can include whomever you want! *Reception: The reception is a great place to request other important photographs you'd like to capture. The number one I suggest is a Sibling Photo for your parents! Does Mom have 3 sisters that are all at the wedding? What a special time to get a sibling shot of her and her sisters! 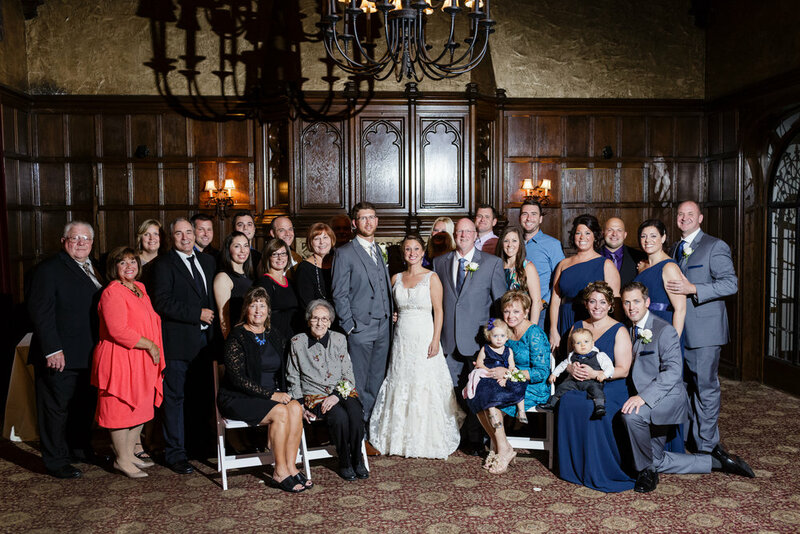 Do you have 20 crazy cousins that you grew up with and want to capture a group shot? No problem! 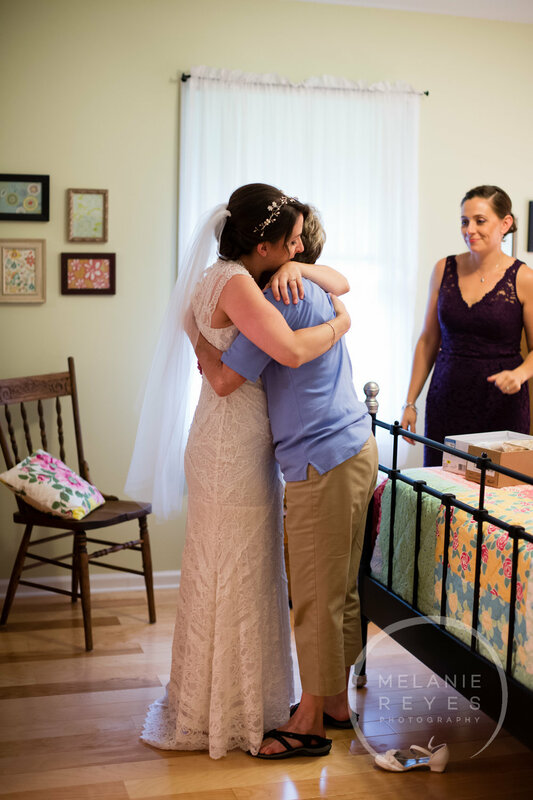 It's YOUR WEDDING and FAMILY is such an important part of who you are. I'm here to capture that! Have questions? Comments? I would love to hear from you! 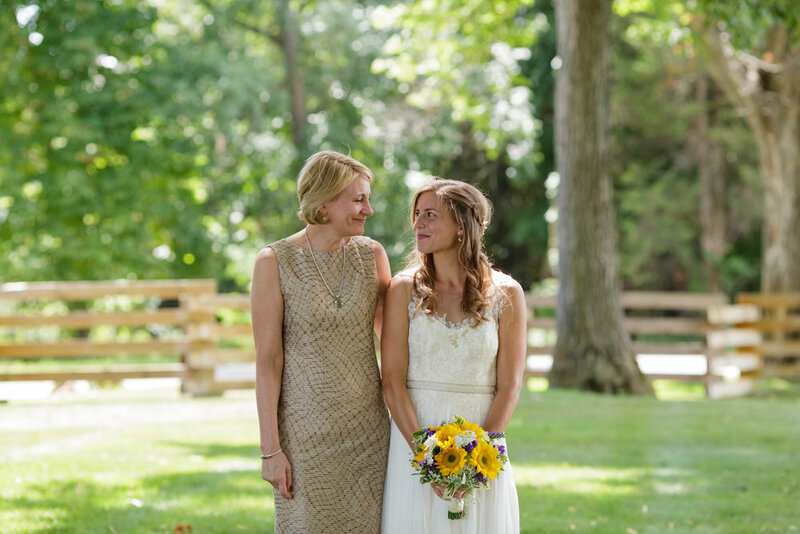 In the meantime enjoy some of these real wedding family interactions/portraits!